Longboard surfing with my mom! It’s amazing how much fun you can have in 24hours when you focus on “the fun.” I think short term travel vs. long term travel are two different animals. I’ve done both and like both. However, as a mom I don’t want to be away from my bebes for too long. So, I squeeze in the fun whenever I can. So much fun to be had on a layover! This entry was posted in momhustle, momlife, thrive and tagged 30daychallenge, adventure, airfare, airplane, crewlife, flight, flightattendant, fly, fun, hawaii, kehei, layover, longboard, maui, mauihawaii, momlife, momof3, ocean, pdx, pilot, portland, portlandoregon, realmom, selfcare, single, singlemom, sparkle, surf, surfergirl, surfing, travel, twinmom, waves, whynot, workingmom on March 21, 2018 by babymama3pdx. Yep, I love boats. That’s all. This entry was posted in dating, momhustle, momlife, My New Normal, single mom, thrive, Twins and tagged #friday, airfare, airline, airplane, alohafriday, boating, boats, boeing, boeing 737, flight, flightattendant, flightattendantlife, fly, fun, getit, hawaii, honolulu, itiswhatitis, layover, layoverlife, makinglemonade, maui, momhustle, momlife, pdx, pnw, portland, single, singlemom, surf, travel on March 16, 2018 by babymama3pdx. 1997, lake days were the best! Setting aside the jokes, I’m lucky to grow up with solid parents who taught us even stronger values. Learning at a young age that it’s not for free and the show must go on-one of my mom’s favorite of many quotes! And how right she was. After a good chat with my mom friend in my half jammie outfit this morning, I focused on the “get going” part.” And here I am at the gym, sweating (thriving) like a dog and living the dream. May you remember the “get going” part my friends even when you’re busy and it’s hard to get out of those jammie’s. 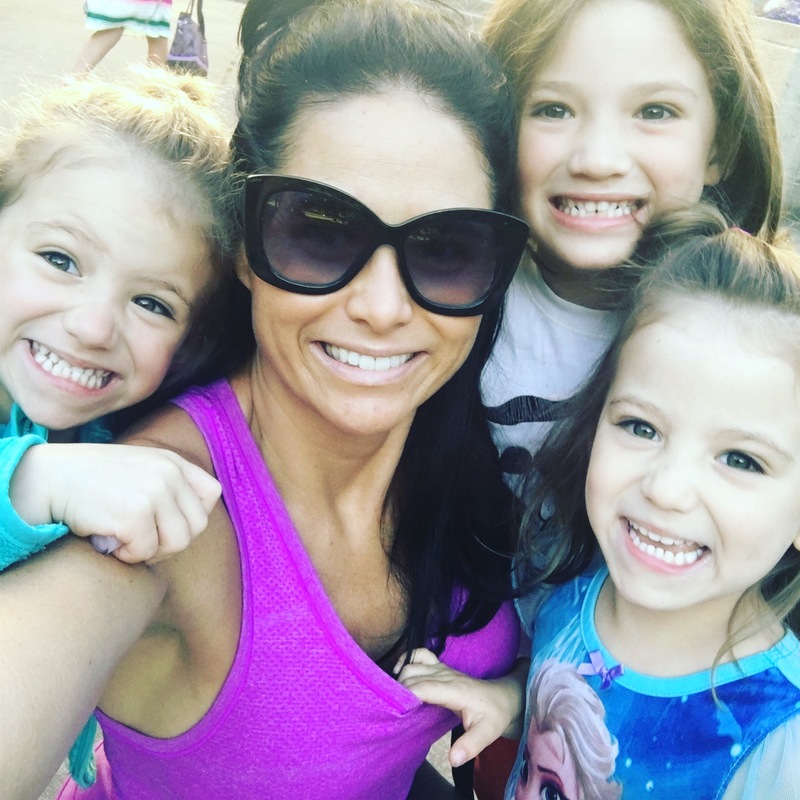 This entry was posted in Campmommy, momlife, My New Normal, thrive, Twins and tagged 737, adventure, airplane, boeing, crewlife, fitmom, fitness, flightattendant, fly, health, jet, layover, mamalove, momhustle, momjoy, momlife, momof3, momotwins, pdx, portland, selfcare, singlemom, thisislove, thrive, travel, twinmom, Twins, yoga, yogalover on October 23, 2017 by babymama3pdx.